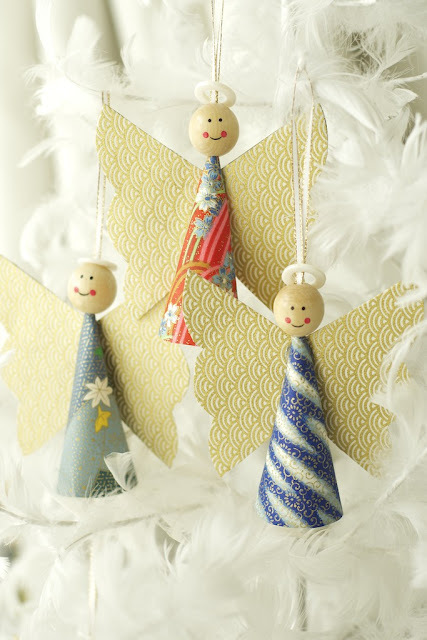 Visit Canadian Living's Craft Blog this morning and you'll find our step by step tutorial for Paper Angels. Need some beautiful paper? Our washi paper packs are 25% off - today only!